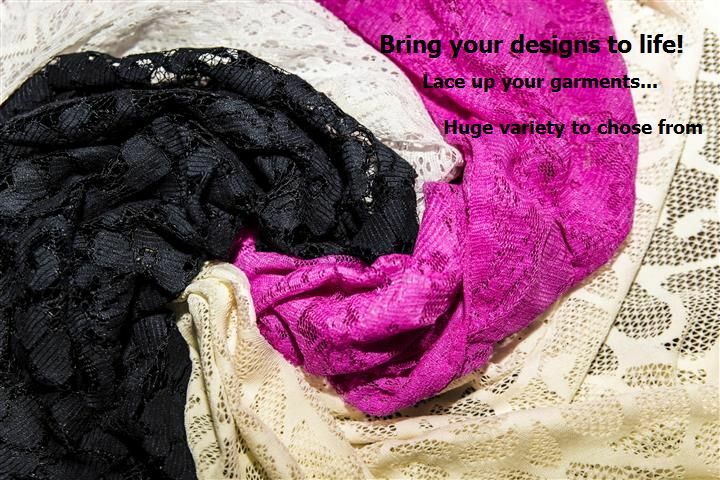 Our company is in the business of supplying textiles and accessories. We supply many industries including fashion, entertainment, events, and printing. After 58 years in the fashion industry we know that variety is the spice of life. 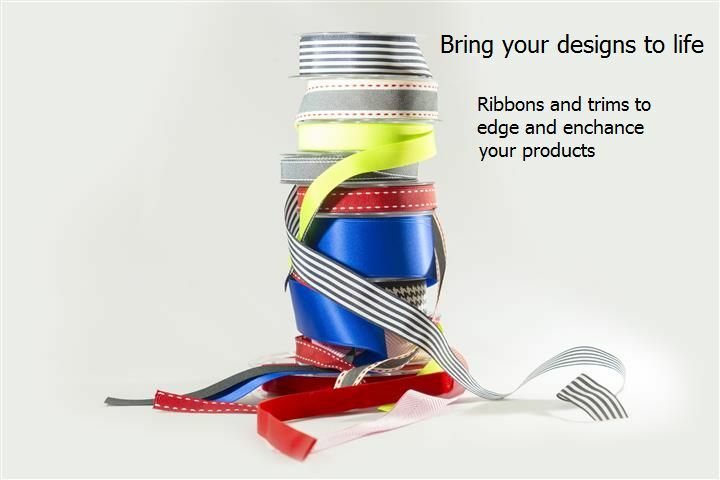 It is our aim to provide you with the trims and fabrics that will set your style, apart from the rest. and all types of other clothing accessories! 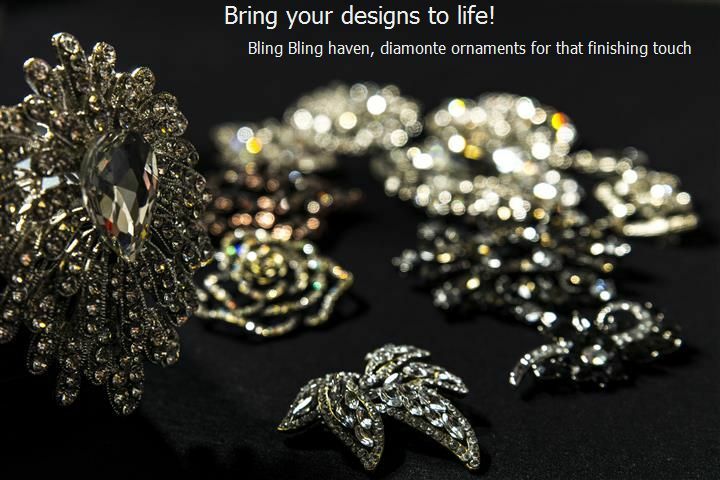 Our new website has been active for over a year and we are still adding new items every week! 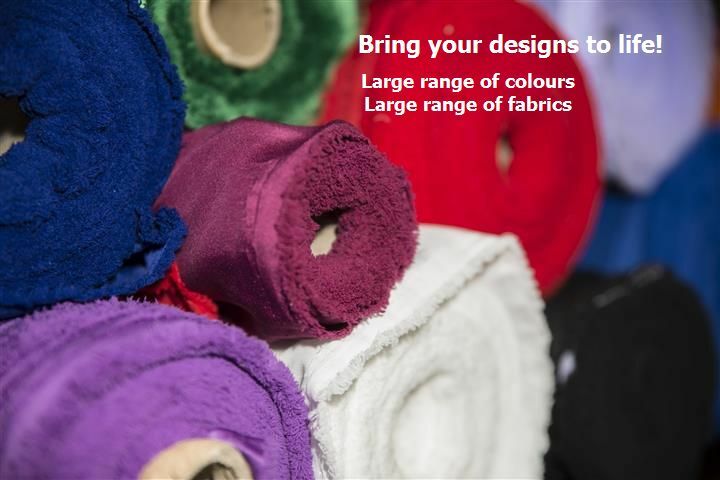 Over the last 6 months we have updated many of our fabric colours, added new fabrics and accessories to existing categories and added new groups of items. If you have not looked on our website in a while please have a good look around. 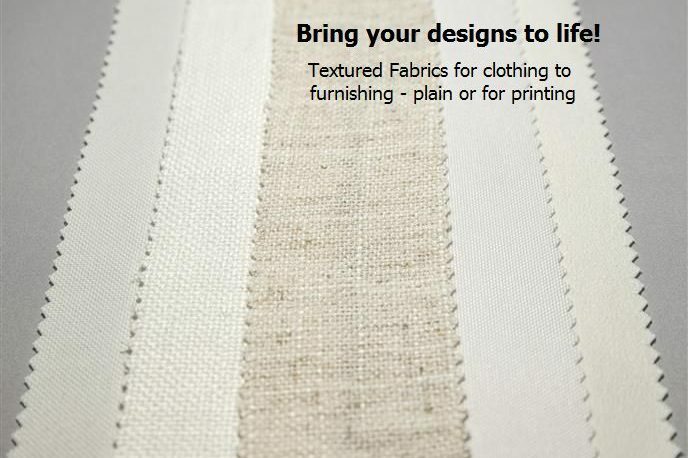 Please have a browse through our website to see all our products by clicking on any of the product groups in fabrics and accessories.